This pecan pie is so easy to make my two year old son did most of the work! And everyone loves it. The recipe is from a great 1980’s cook book that my old housemate used to own. She agreed to give me the book if I made her the pecan pie, and since then I’ve made it a dozen times. 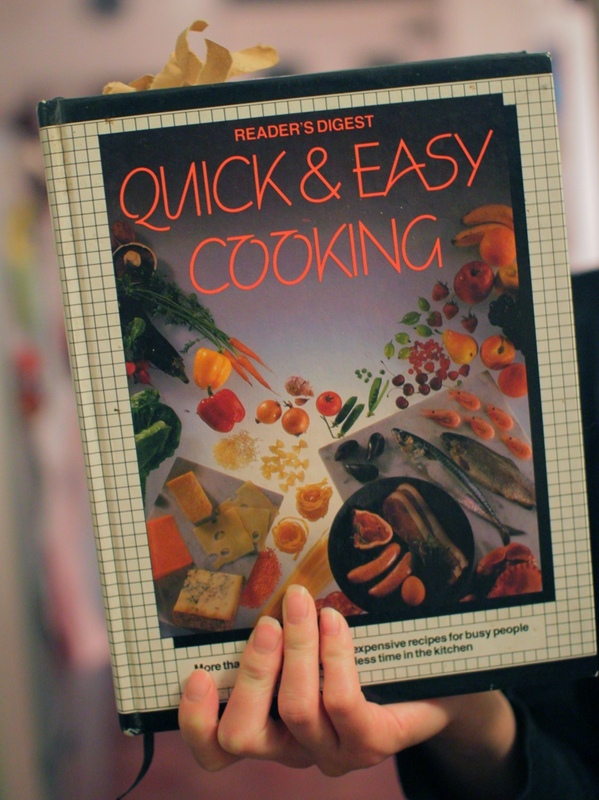 I think the book was quite popular in it’s day as my boyfriend raves about it’s ‘superb cheesecake’ recipe that his mum used to make, and I’ve also heard the’ haddock chowder’ is a winner (both likely to be the subject of future blogs). 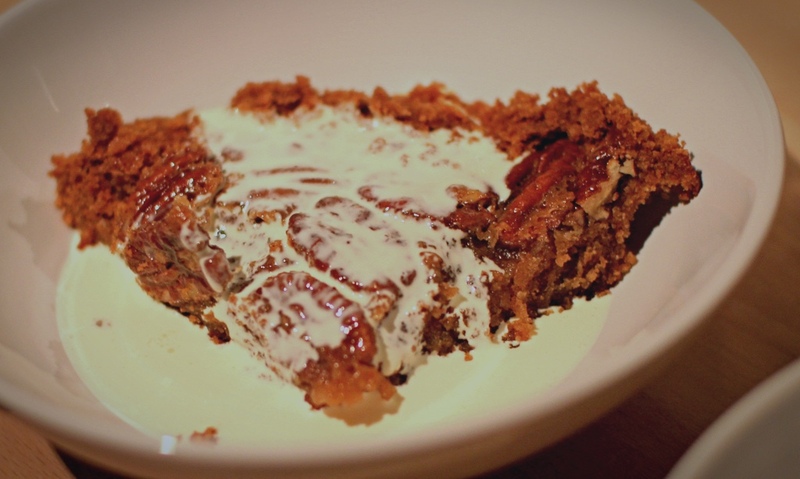 Here is the pecan pie recipe, which serves approx 6, depending on how greedy you are. Preheat the oven to 180 degrees/gas mark 4. In a mixing bowl combine the crushed biscuits with the butter. Turn the mixture in to approx 8cm tin and press the crumbs firmly and evenly over the sides. Put aside. In a mixing bowl, combine the eggs, cream, golden syrup, salt, cinnamon, sugar, vanilla essence and mix well. Add the pecans and stir. Pour the mixture in to the crust and place the tin on a baking tray. Bake for approx 30 mins, until the top of the pie is brown and puffy. Watch carefully towards the end of the baking to prevent burning. The filling will set as it cools. Serve with cream or ice cream.